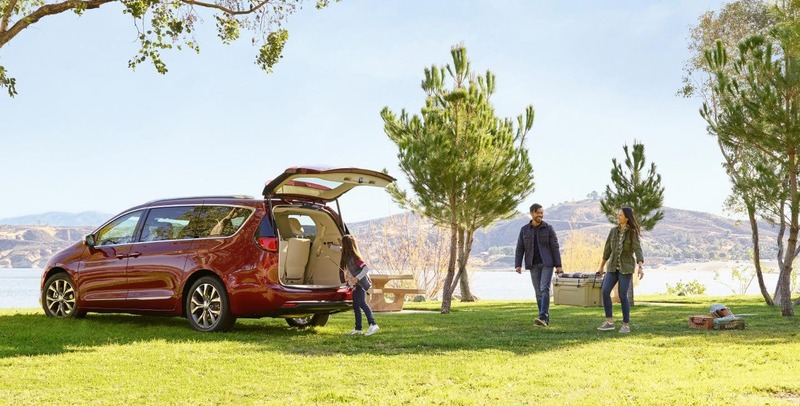 For a driver-approved minivan that features segment firsts while blending value, features, functionality, style, and versatility, look no further than the 2019 Dodge Grand Caravan. The Grand Caravan's industry-exclusive Stow 'n Go Seating is time-tested and proven to be a constant driver favorite feature. Easily seating seven, the Grand Caravan's open interior is so comfortable there won't be any reason for complaints no matter if you've got a quick drive across town or one across the country. How powerful is the Grand Caravan's engine? 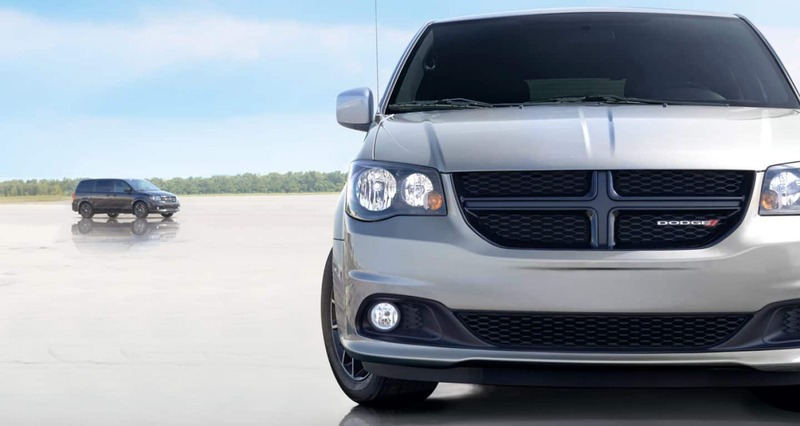 Running on 283 horsepower and 360 pound-feet of torque, the 2019 Dodge Grand Caravan owes its power to the award-winning 3.6-liter Pentastar V6 engine under its hood and the Variable Valve timing features that comes with it. The Variable Valve alters the valve's intake and exhaust timing for optimal combustion regulation, boosting fuel economy to 35 miles per gallon on the highway. 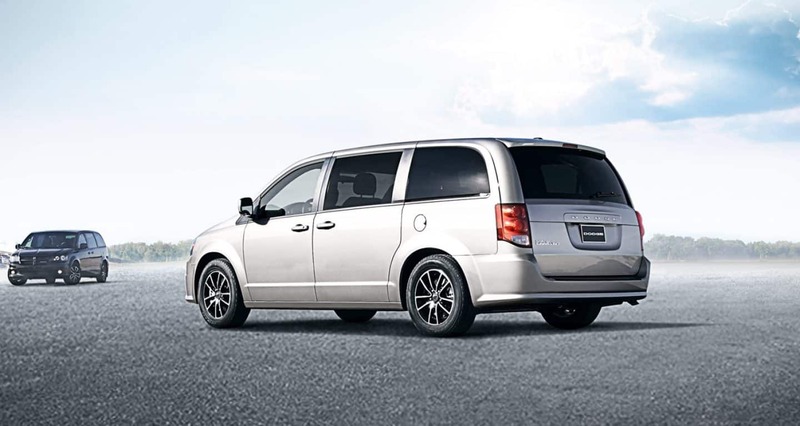 You shouldn't have to ever be conscious of gas station locations while your gas tank decides your route, and with the Grand Caravan you won't have to. What features does the Grand Caravan employ? 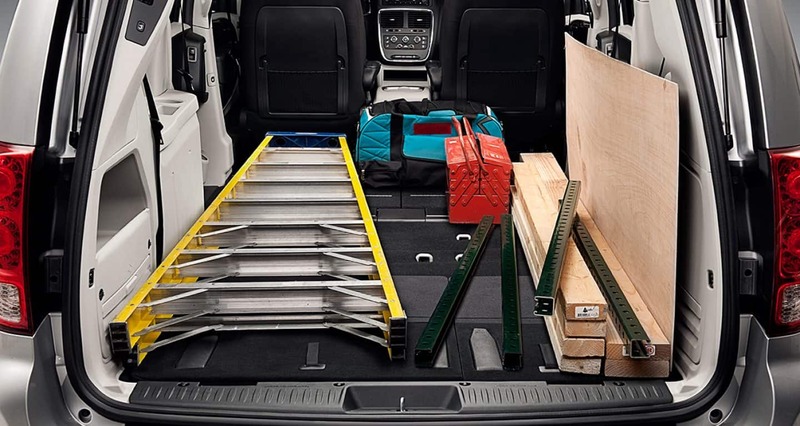 With three trims to choose from, each building off the one before it, the 2019 Dodge Grand Caravan lets you personalize what kind of vehicle you'll be driving off with to best ensure the best driving experience. Beginning at the SE base trim, the Grand Caravan comes with a 6.5-inch touchscreen, third row Stow 'n Go seating, three-row climate control, heated power mirrors, sunscreen-treated glass, and keyless entry. Taking a step up brings us to the SE Plus, a trim that adds on to the SE's standard features with black headlamp bezels, 17-inch aluminum wheels with black gloss pockets, silver-accented door trim, premium cloth seating, automatic headlamps, fog lights, and a leather-wrapped steering wheel. 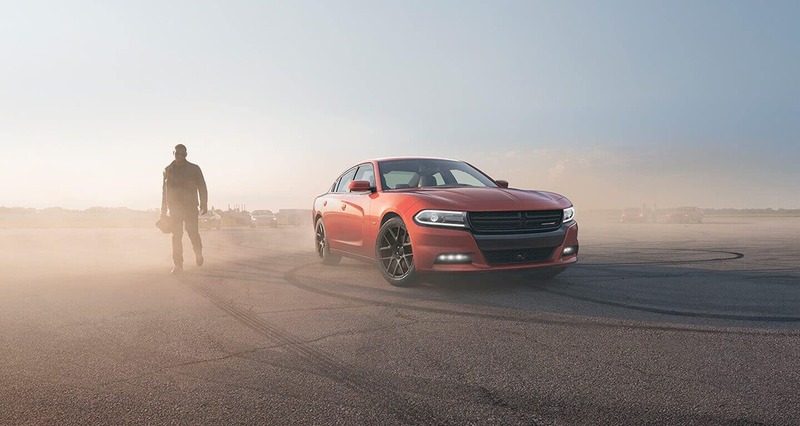 At the top of the trim line and adding the most features is the SXT. The SXT trim comes with the features of the SE and SE Plus as well as a power-adjustable driver seat, 17-inch polished Tech silver wheels, power liftgate, and power sliding doors. 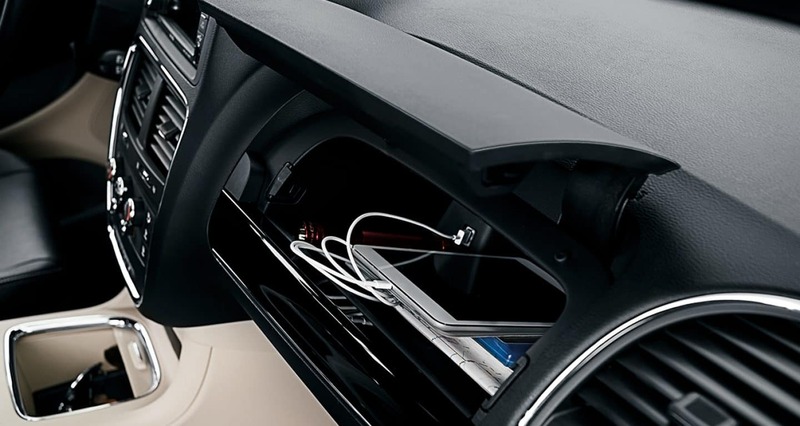 There are also optional features such as a Rear Park Assist package, DVD entertainment system, and a Garmin navigation touchscreen. Is the Grand Caravan safe? 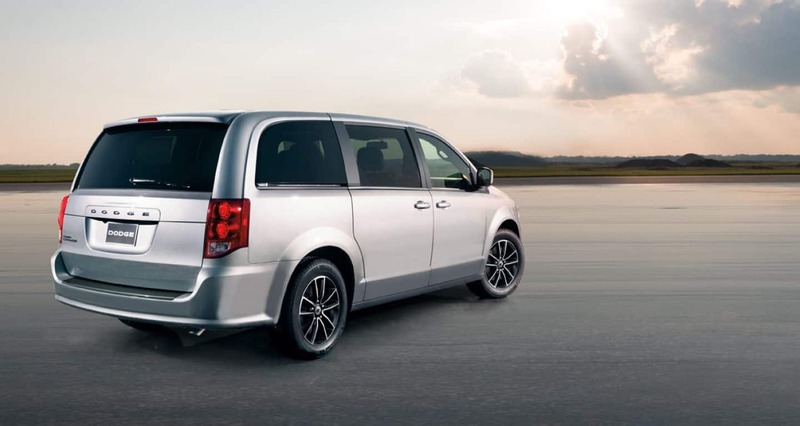 Equipped with over fifty-five standard and available safety features, the 2019 Dodge Caravan is set to ensure that you not only make each trip with comfort and speed, but with the optimal levels of safety as well. 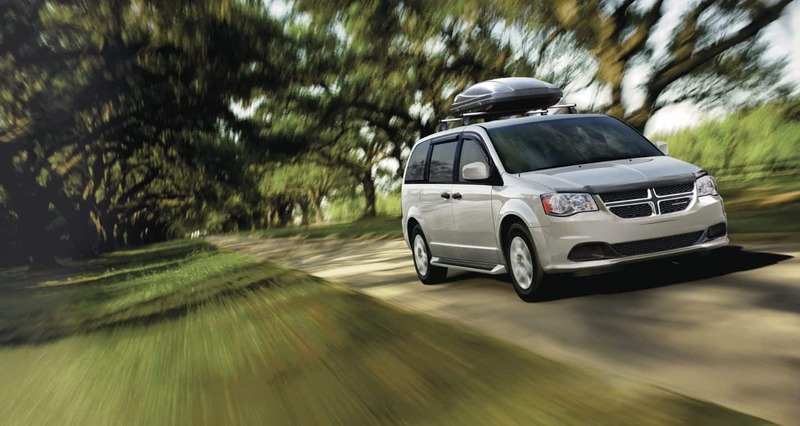 A sampling of the Grand Caravan's Standard safety features that will have you at ease behind the wheel are a steel frame body, Electronic Stability Control, child protection locks, LATCH system, all-speed traction control, and crumple zones. 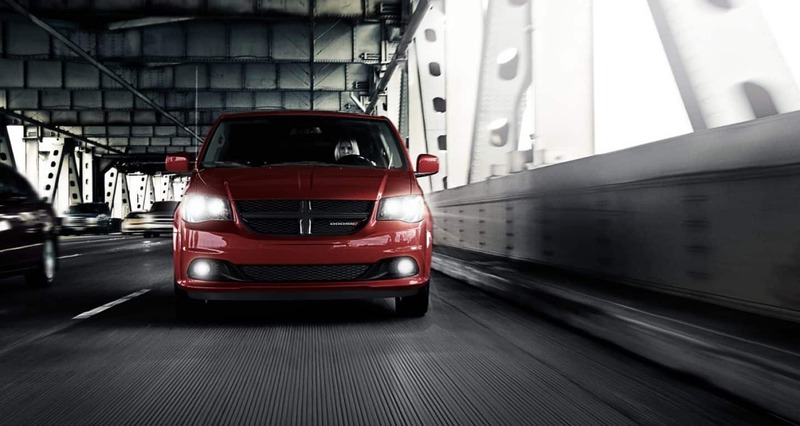 Ensure every drive is safe in a Grand Caravan. 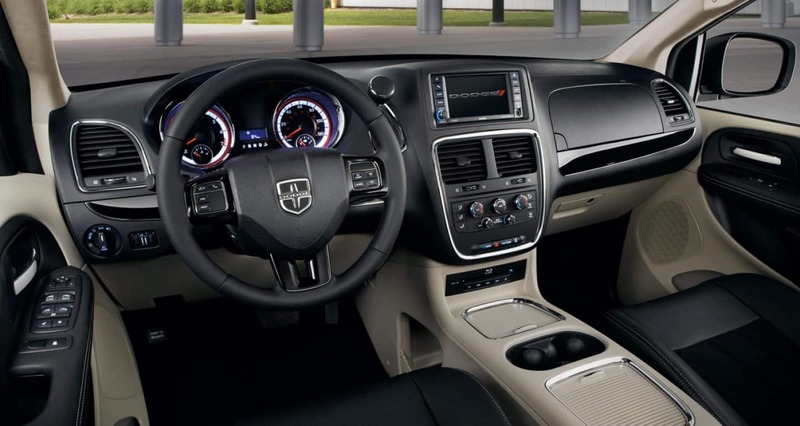 Industry-exclusive features, comfortable seating thanks to its vast interior cabin, and a powerful but still fuel-efficient powertrain make the 2019 Dodge Grand Caravan more than able to take you and everyone or thing you love wherever you want to be whenever you want to be there. If any of that sounds like the kind of ride you'd like to take, please contact us today so you can learn more about this amazing vehicle.